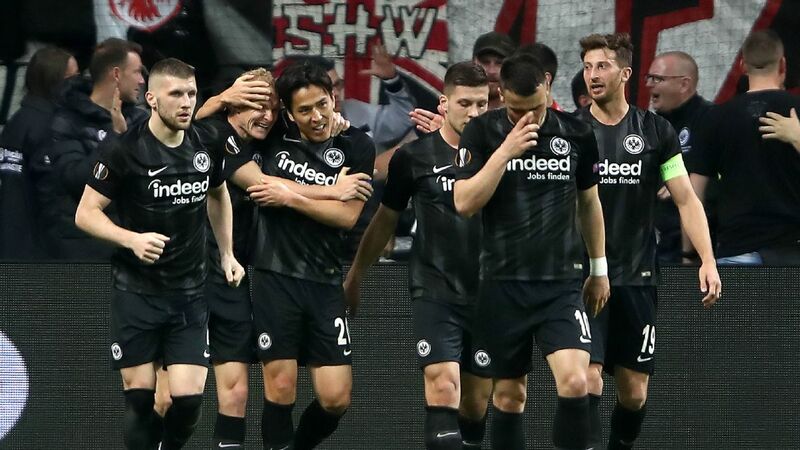 Barcelona have watched Luka Jovic over 20 times but will face stern competition from Bayern Munich if they decide to make a move for the Eintracht Frankfurt forward, sources have told ESPN FC. 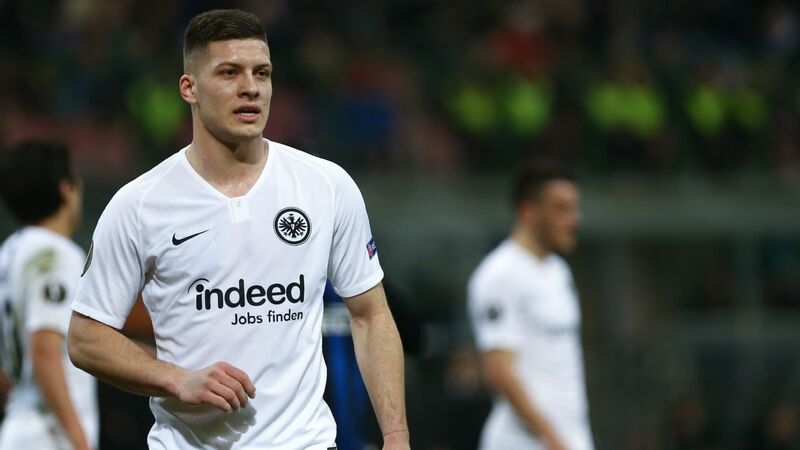 Jovic, 21, is one of the attackers Barca are following as they eye a long-term replacement for Luis Suarez, who is 32. Manchester United's Marcus Rashford, who is out of contract in 2020, is another option but the Catalans liken their chances of landing the England international to dating Cindy Crawford.